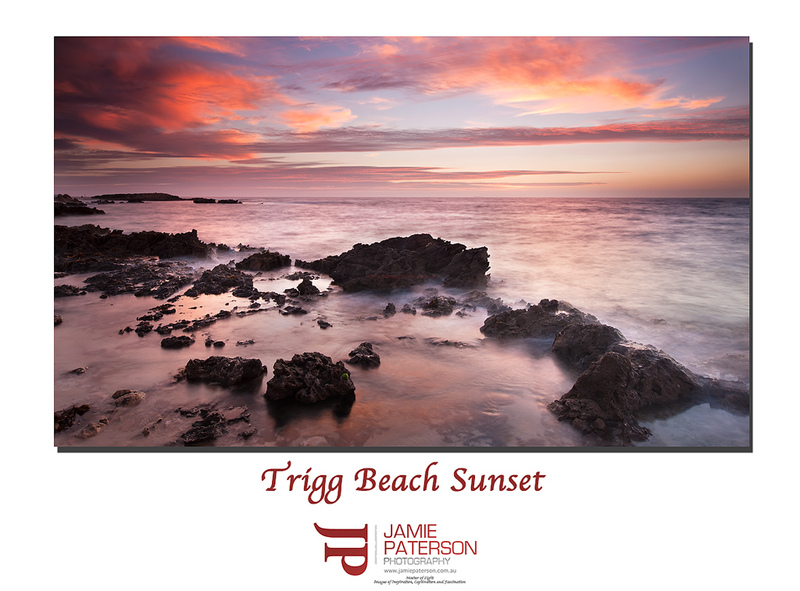 This entry was posted in australian landscape photography and tagged australian landscape photography, Australian Landscapes, australian photographers, beach, landscape photography australia, sunset, trigg beach, western australia. Victim baths weren’t too shabby this evening either! Thanks for that mate. Where are Victim Baths? Great colours Jamie nice shot. Beautiful sunset indeed mate haven’t got any for a while myself been a little slack so might have to get out I thinks eh :). You definitely have to get out there. I love those summer sunsets. Nice colors Jamie! Feels like summer and it hasn’t even started yet! Little bit busy in the foreground on this one for me – and i think the horizon is not quite straight…cool shot though!!! Thanks for stopping by mate. The horizon is straight on this one, its one of the first things I always check in case I get in trouble from Flemming! hehe. Thanks mate. I couldn’t agree more about the leftside and have adjusted it, though not posted it. I think your right actually haha – it is straight..the darker wedge of water right at the horizon threw me off. my bad!! Hehe no problems Steve. Like I said with the human spirit level lurking in the background I always make sure nowdays my horizons are level. Hey jamie nice shot mate. Tonight was going off, You and Mark hit the river while I was at Floreat Beach The smoke and clouds where really something tonight. Hope you got some gold ! Thanks mate. Mark and I ended up at a place called Sandtracks. I was quite literally yelling with excitement. lol.